Everyone knows you have to bring a cover letter and a resume. What else do you need to bring to the table? Read more for professional advice you’ll only find here, straight from the source. Find a coffee shop that matches your style. When you become a barista at a coffee shop, you become an integral part of the establishment. Your personality and your daily interactions with every customer are just as much fixtures of their experience as their coffees are. 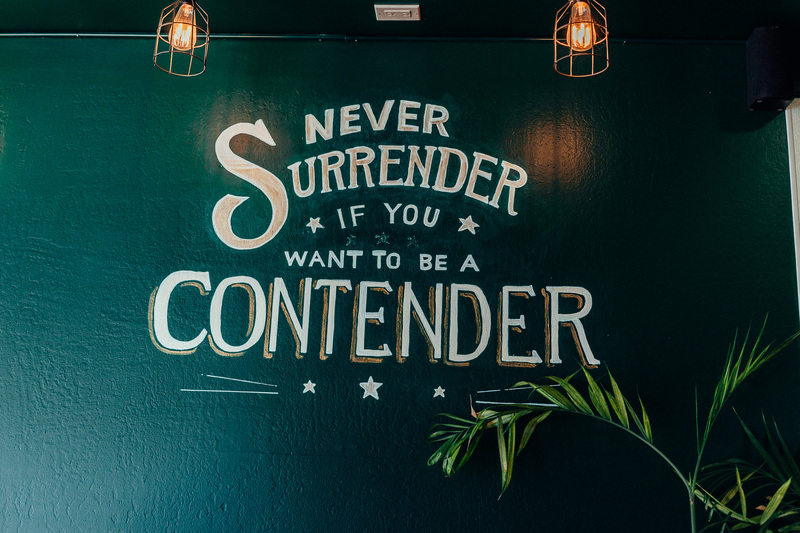 That’s why coffee shops seek a candidate who truly vibes with the shop’s goals, with the existing staff, and with the target clientele. Look for a coffee shop whose products, aesthetic, and philosophy you feel a genuine connection with! If you find your dream job, prove your commitment through your actions. 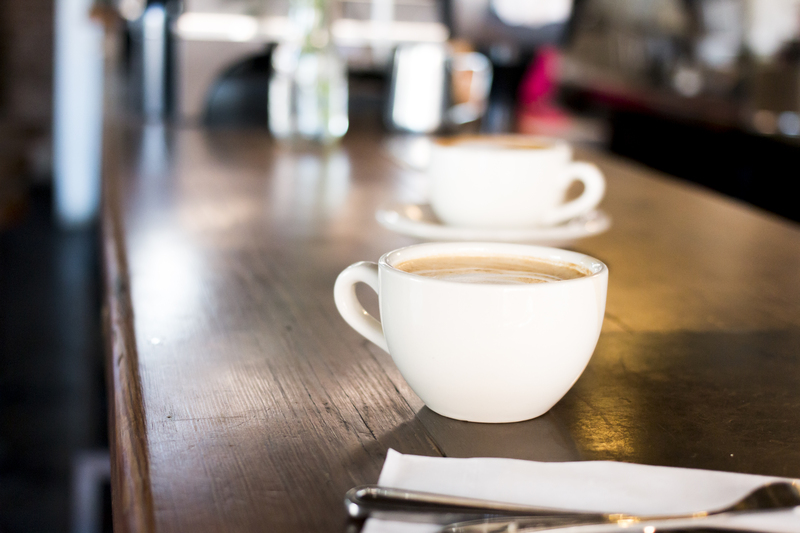 Many independent coffee shops hire their regular customers since they already know they are trustworthy and personable. If you really do come across a coffee shop that you love, it’s valuable to spend some time getting to know the owners and staff. 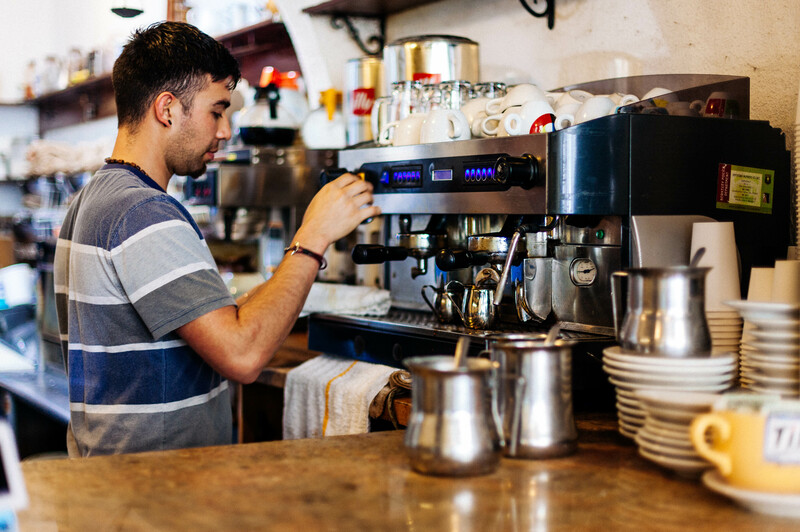 If the coffee shop has openings for separate cashier or busser positions, it can be helpful to take one to get your foot in the door. You can then work your way up to a barista position. If you really don’t have enough experience for the position, consider offering to work there for free for a few days. In certain circumstances, this can be a way to take initiative and demonstrate your dedication. Specialty coffee shops take coffee seriously. Take your career equally seriously. Third-wave independent coffee shops are distinguished from big chains by their focus on quality and craftsmanship. It’s hard to make it as a specialty barista if you only see it as a part-time gig or side hustle. If you’re serious about building up your experience, treat it with professionalism! Make sure to send thank-you emails after interviews. Educate yourself on the history and philosophy behind your coffee shop. Practice consistently even after you get the job. Once you join the team, get to know senior employees and learn from them as mentors. Most importantly, drink a lot of good coffee! Keep putting yourself out there! Don’t get discouraged if opportunities aren’t working out—sometimes you just haven’t found the right fit for you. Stay involved in the coffee community; events like New York Coffee Festival are great for networking! Remember, involvement is everything. It isn’t enough to simply email or call when you apply; instead, make an in-person appearance to reiterate interest. Simply walking into the store gives you a competitive advantage, as well as the chance to familiarize yourself with the owners and staff. Utilize our service Cover That Shift to discover new openings for both temporary and full-time employment! 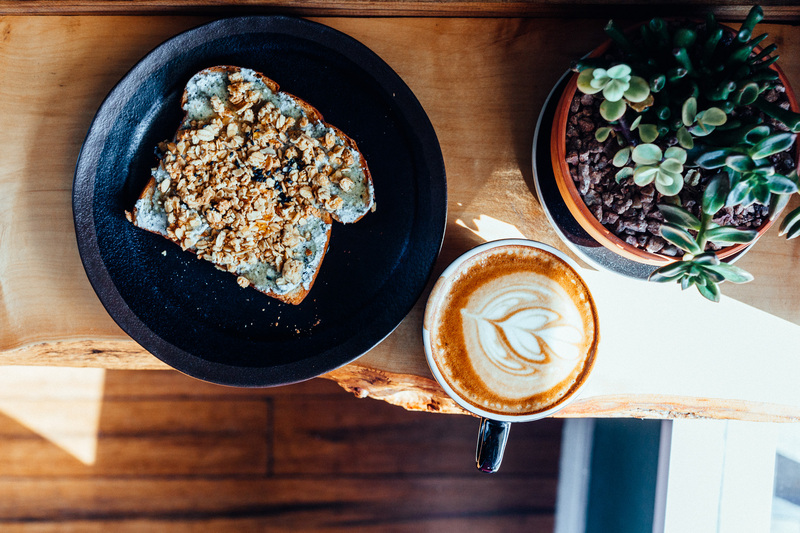 We carefully curate our listings to feature the best specialty coffee shops that are currently hiring in your city. Baristas are what keeps coffee shops running, which are what keeps us running. Good luck and happy brewing! Next Next post: Breaking New Grounds: Featuring Pourt!